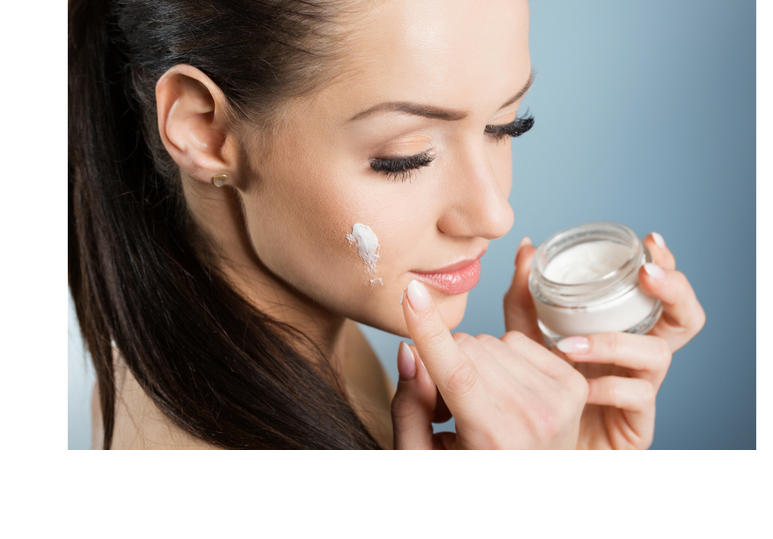 Blogs tagged with "Dry Skin"
Have you noticed that your skin suffers in winter? You’re not alone. The good news is, you can begin preparing your skin now for the harsh environmental conditions that winter brings. Let’s look at just how winter weather affects your skin and. . .